If you are seeking to update the look of your residential garage doors or add security to a commercial facility, Service Garage Door has you covered. 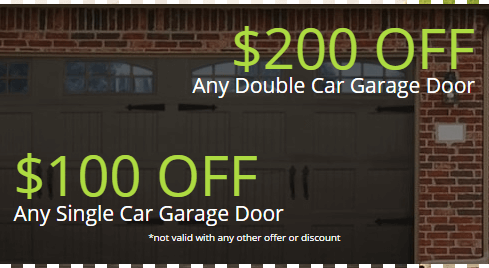 Located in Laurel Maryland, we install and repair garage doors and gates throughout the Washington, DC, metro area. Let us service and provide some of the best garage door openers on the market. 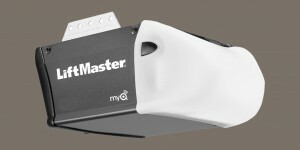 Chamberlain® openers, such as our Whisper Drive and Power Drive models, are renowned for their durability, and the LiftMaster® is another extremely popular garage door opener. For optimal horsepower in chain drive designs, select the Sears® Craftsman. If you want intelligent, keyless entry, Genie® openers feature state of the art technology and open garage doors twice as fast as comparable models. Finally, we offer and service secure openers from Wayne Dalton® in addition to their respected garage door brand. 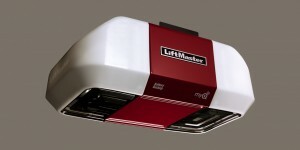 Before buying a new garage door opener, here are a few factors you need to consider. The type of drive, power, your door size, the safety features and security features, remote control options, and a few others. Doing research and seeking expert advice is a good idea. 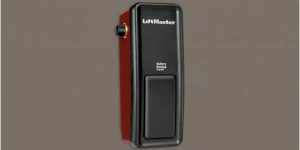 Belt drive garage door openers – the quietest but also the most expensive. Belt drive is to be preferred if your garage door is located close to a bedroom or living room. 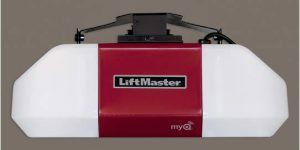 Chain drive garage door openers – ideal for heavy-duty application, if the garage is used frequently, and for heavy doors. 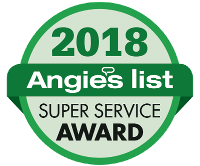 Installing a new garage door opener requires professional help, to be sure that your garage door will function smoothly for longer. At Service Garage Door we offer a variety of garage door products and new garage door openers in addition to the installation services. 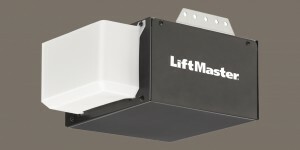 Our Liftmaster garage door openers are the professional version of Chamberlain garage openers and are available only through dealers. 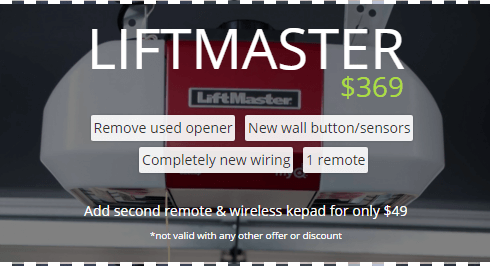 Our technicians are certified to install, repair and service all Liftmaster and Chamberlain garage openers. Doing business with us guarantees you years of worry-free operation from your door opener. 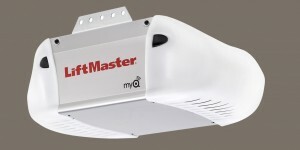 Upgrade your automated garage today with new garage door opener technology. We offer all the latest models at very competitive prices. 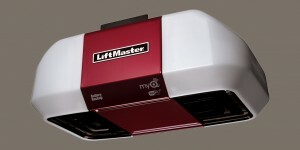 Give us a call now and get your new garage door opener installed by our experts. We offer evening and weekend appointments at no extra cost. 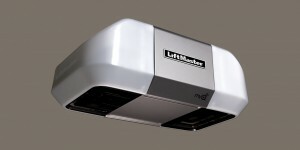 Help is always around the corner with Service Garage Door where garage door opener installation in Maryland is concern. We are here for you 7 days a week.